Aria is your voice. Engineered and secured upon Cisco collaboration technology. A full-featured, geographically redundant, no maintenance, collaboration suite combining on-premise and cloud-hosted solutions. Aria is your voice. Delivering HD voice connection, hosted through the cloud, and tailored hybrid solutions. Don't let outages leave you in the dark. 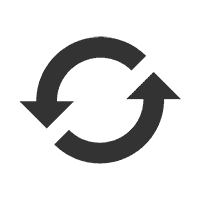 Stay connected with redundancy solutions that guarantee connection. 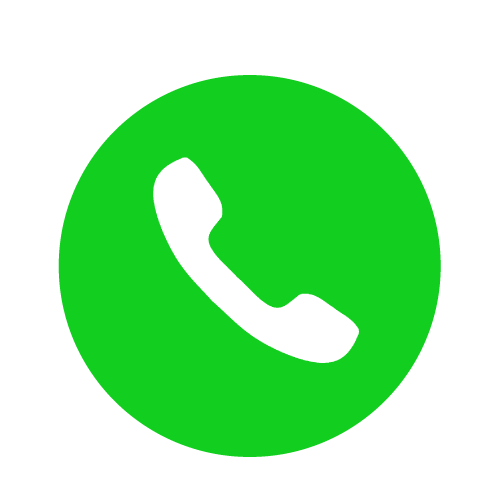 Basic to premium level Cisco phones and video endpoints that support instant messaging and web conferencing. Today’s business environment requires a range of communication styles and workspaces. Aria Hosted offers seamless unified communications solutions to enhance your collaboration experience. 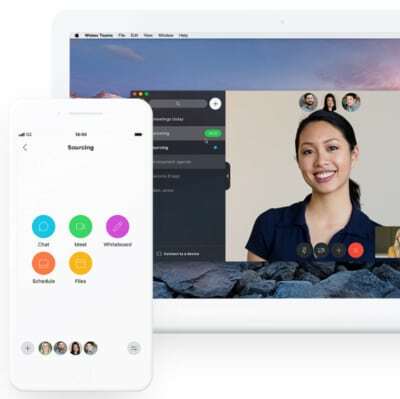 With instant messaging and web conferencing tools developed by Cisco, these integrations allow your team to work more efficiently to deliver faster results. The new phone system has been a beaming success and a relief to implement. We are now able to focus on other projects, propelling us into a shiny, new and exciting future. Having gone through Hurricane Sandy in NYC, we needed a solution to secure our business. Aria came through with an excellent offering. The full redundancy and business continuity that the architecture and design engineering gives us the level of service and dependability we need. They provided the man power and technical skills to find the root of the problem and address the issue. They developed a plan to prevent the problem in the future and minimize downtime. 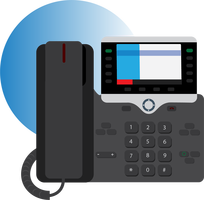 Leveraging a hosted solution based on Cisco Collaboration technology delivers the architecture and features that a PBX system can't. Our initial engagement was the deployment of a standalone SX20 telepresence unit in our NJ offices. After seeing the proven ability to deliver and support the solution, we are on track for the deployment of similar units in our New York, Mexico and Brazil locations. 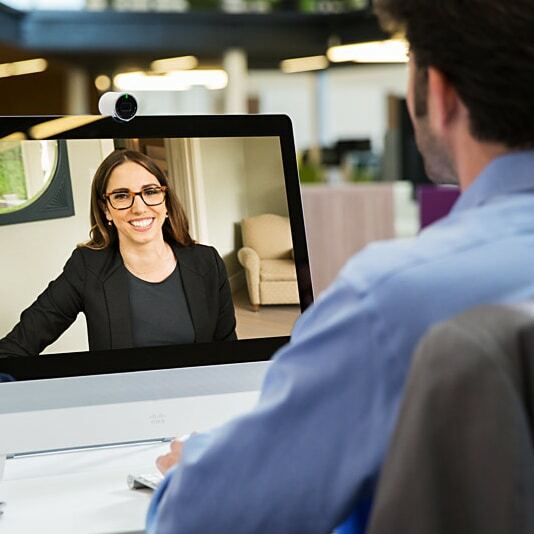 Cisco Spark is being re-branded as Cisco Webex Teams starting June 2018. Learn about changes/updates, new features, and what to expect. We've all had difficulties with web conferences before. 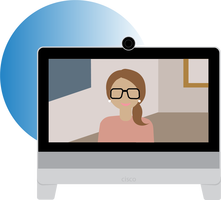 Here are a few tips on how to improve your next web meeting, whether you're an attendee or a host. 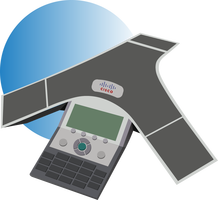 The Borough of Glen Rock, a local government municipality of New Jersey, needed to refresh their outdated Cisco phone system while on a strict budget.